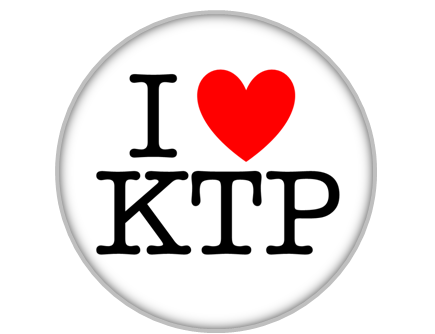 This Knowledge Transfer Partnership (KTP) involved the successful collaboration between TeleIT Limited and Glasgow Caledonian University. The aim was to improve automatic updates for web-based marketing tools. The improvements include advanced rules for matching languages similarities.